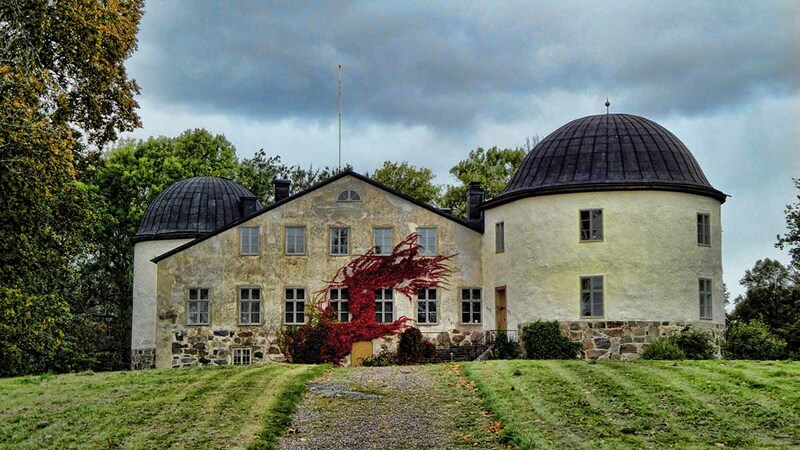 Olof Persson Stillé was born in 1610 on this lovely estate [Penningsby Manor/Castle in Ruslagen, Sweden] where his father had a position of some importance. After a somewhat harum-scarum youth where he was always in trouble, mostly for disagreeing with the wife of the Lord of the manor, he finally departed Sweden on the Charitas bound for the New World. 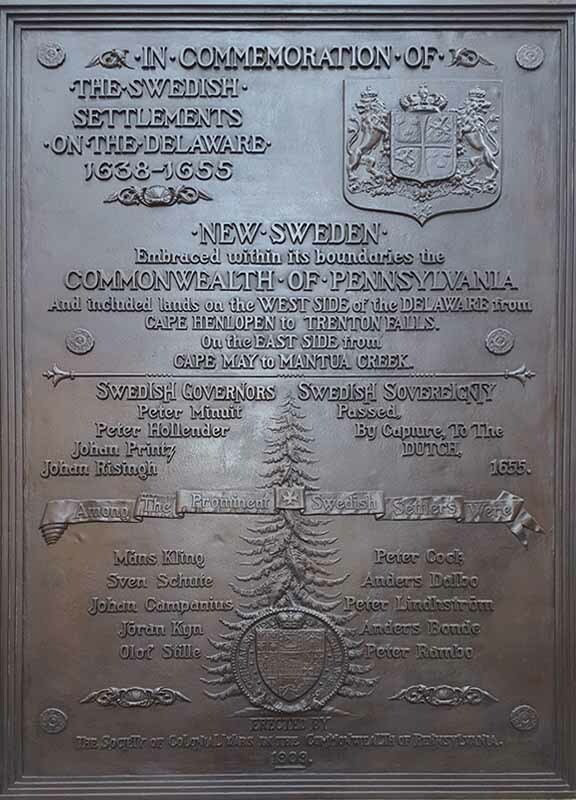 In 1641, Olof Stillé, a millwright by trade, became one of the early settlers in New Sweden along the Delaware River. He was the original owner of the area which is today Eddystone, Pennsylvania. The Indians were frequent visitors to Techoherassi and liked Olof Stille very much, but they considered his heavy, black beard a monstrosity and conferred a strange name on him because of it. As the only known mill-maker in the colony, Olof Stille probably was in charge of building the first Swedish gristmill on Mill (now Cobbs) Creek. He also became a leader among the freemen and played a key role in promoting the July 1653 list of grievances, signed by Olof Stille and 21 other freemen, which was submitted to Governor Johan Printz, protesting his dictatorial rule. Olof (or Olaf) and wife Britta had a daughter named Ella Stille. She married Peter Jochimson (later Yocum). They were my 8th great grandparents. Ella is referred to as Ella Olafsdotter Stille. Yet another Swedish grandmother is referred to as Judity Jonasdotter Nilsson! I was unaware of the custom, but it would appear that a young woman took her father’s Christian name + dotter as a middle name! Adding that to my research path for more information. The Stille line winds down my family tree through several generations of Yocums, lands in the Livergood (Legebuth) line, and ends up with Matthews kin. Suddenly, I have a greater interest in Swedish meatballs, beer bread, pickled herring, and cheese flan!